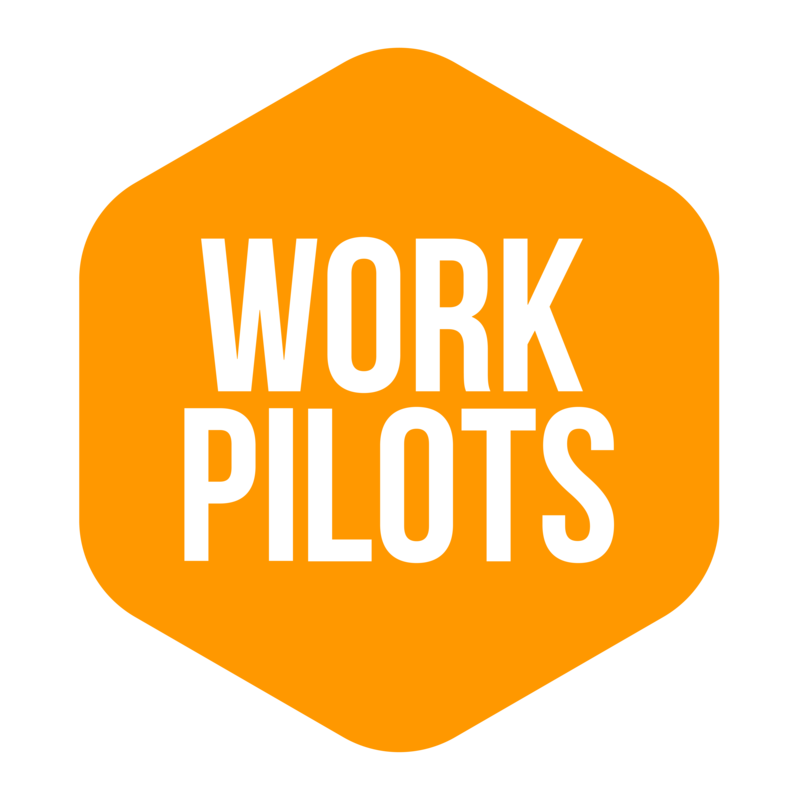 WorkPilots is a mobile application, which connects workers and tasks. Through the app, anyone can post a task or job that they need some assistance with. The application helps people, especially the young, gain work experience that they might not yet have. The recommended minimum age to use the application is 15, but with a guardian's permission 14 year olds can also register for the occasional task. With this application, we endeavoured to make ordering even a couple of tasks easy for companies, communities and private individuals. The app works with Android and iOS phones and downloading and using it is free. The only time you have to pay, is if you order a task (and even then, only the orderer pays, not the worker). You can also login to the service online at www.workpilots.com. The worker always gets paid 10€/hour for their work. All work that they do and the feedback they receive, gets saved into their profile. WorkPilots automatically takes care of all the contracts and taxes. Check out more information about our service from www.workpilots.com.